These five predators of the Serengeti are no joke. Exercise some caution if you encounter any of these species on your African safari. 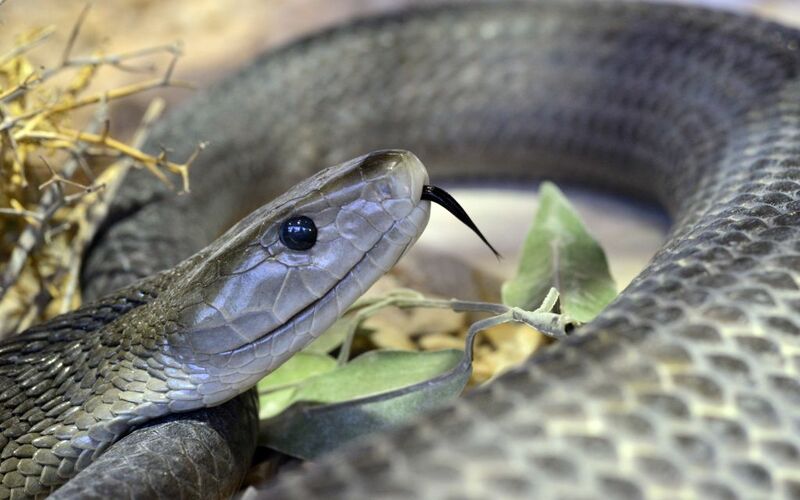 Generally regarded as the most dangerous snake in Africa, South Africans call its bite the “kiss of death,” though in reality human confrontations with the reptile is relatively rare. 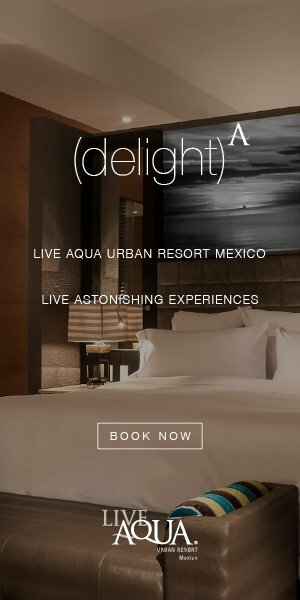 You should still take caution though: One bite can deliver 100–120 mg of venom, causing a human to collapse within 45 minutes. This big cat is famous throughout the world for their speed. 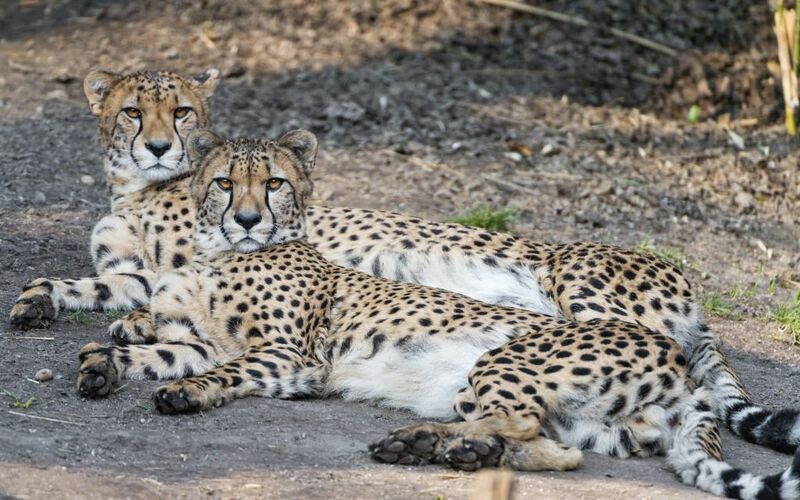 A fully-grown cheetah can go from zero to 60 mph in three seconds, reaching speeds up to 75 mph, making it the fastest land animal in the world. 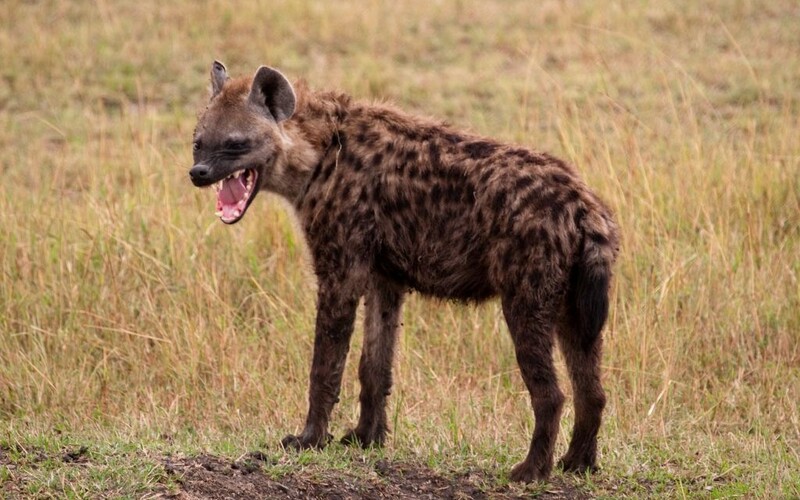 Made famous in The Lion King, hyenas unfortunately developed a false reputation as cowardly scavengers. These dogs actually hunt a majority of their food, which is eaten skin, bones and all. Sub-Saharan Africa’s spotted hyenas are also known to belong to large groups, exhibiting complex social behaviors that resemble primates. Nile crocodiles are the apex species of Africa’s waters. Known to be ambush predators, these reptiles can lie still for days, waiting for the precise moment to attack. 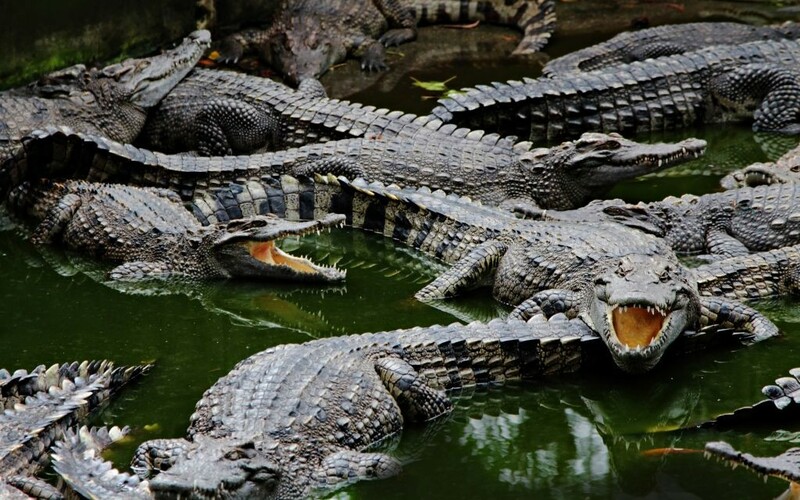 The Nile is one of the most dangerous species of crocodiles, responsible for hundreds of human deaths every year. With their distinctive manes, the African lion has been sought after for menageries and zoos since the time of the Roman Empire. 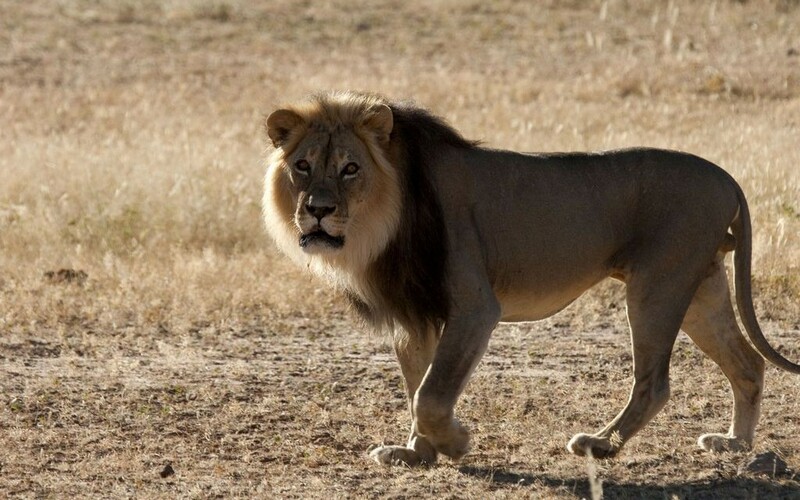 Today there are eight recognized sub-species, the latest addition being the Ethiopian lion, which existed in captivity as part of a collection belonging to the late emperor, Haile Selassie I.